It’s tough to decide on some of these, but to make it easy I decided to go with my gut instinct to decide. 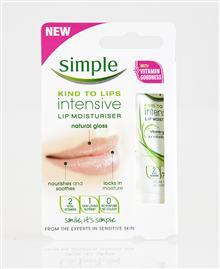 So that’s what I did – I picked this product as it’s the one I have by my bed so I can use it every night to keep my lips nice and soft. If it’s good enough to make it into either my handbag or bedside table spot, then it has to be pretty good. You can read the original review for more info. But definitely a stand out of 2010. What’s the stand out lip product of 2010 for you?